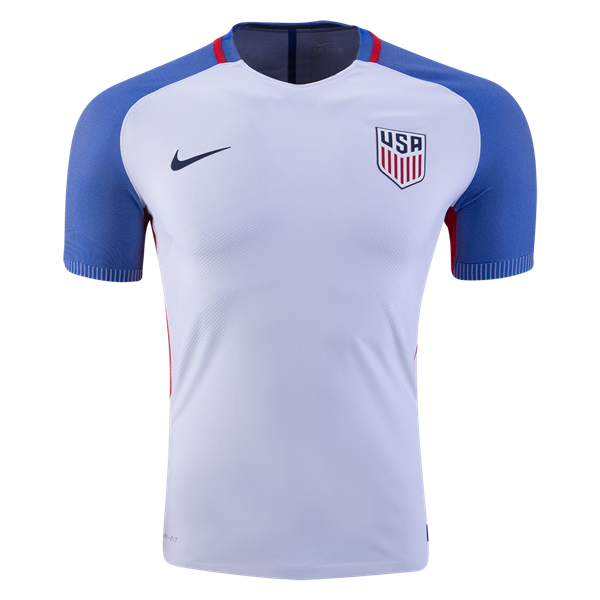 USA National Soccer Team - One of the strongest members of the CONCACAF confederation and winners of the 2013 Gold Cup - the US Men's team has ascended the FIFA rankings to rank amongst the world's best. 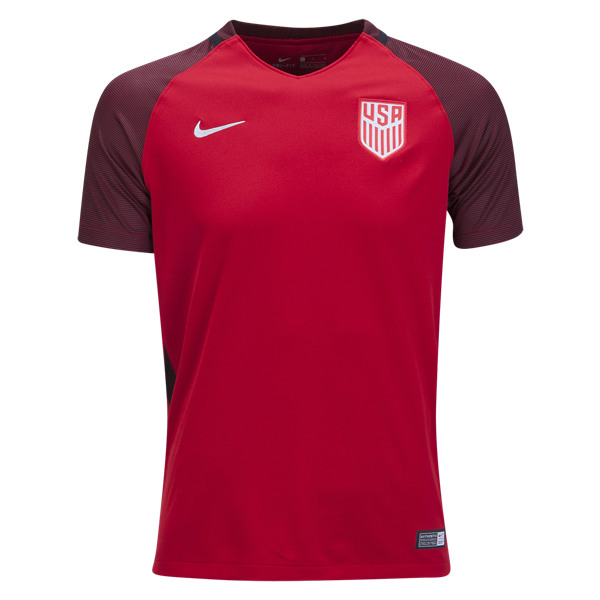 With team's success, including appearances in the last seven FIFA World Cups, the sport has consistently grown in popularity in the United States and will continue to do so for years to come. 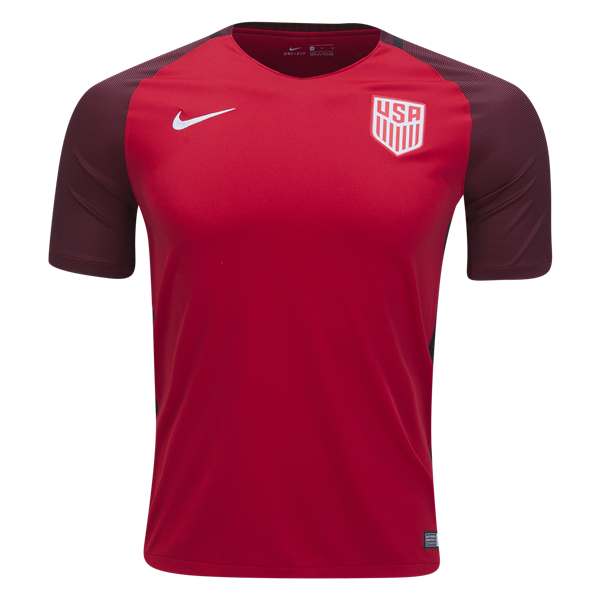 The USA national soccer team has a roster of experienced players from club teams around the world and looks to use this to their advantage in upcoming international competition. 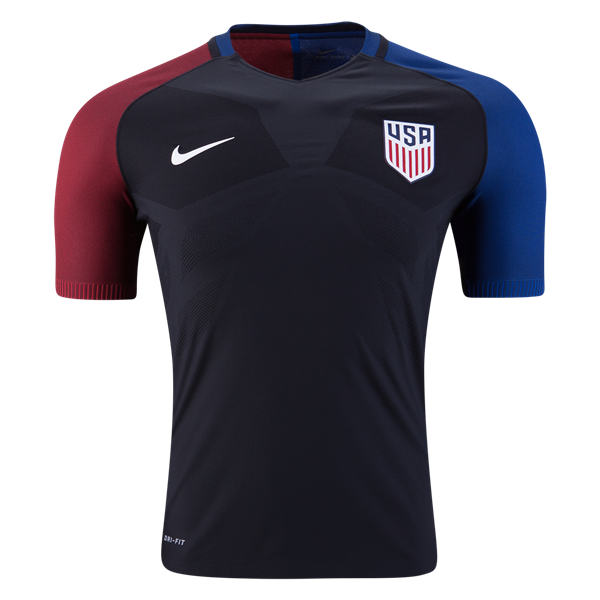 Led by Michael Bradley, Clint Dempsey, and one of the greatest fanbases in the world (American Outlaws), the USA look to increase its status as a team to be reckoned with. 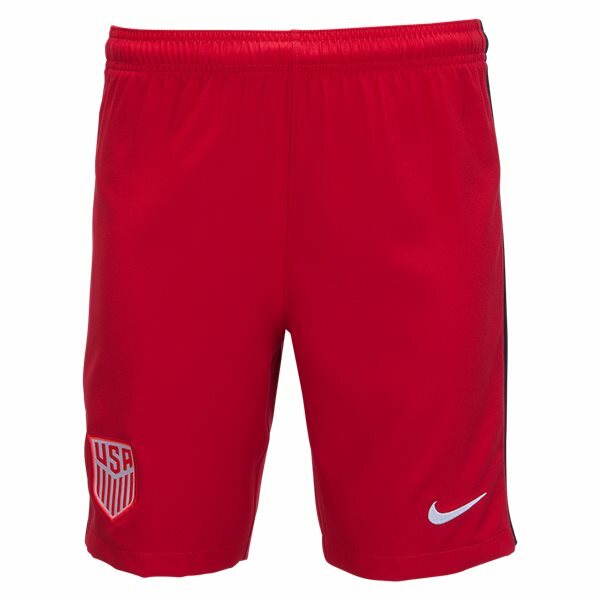 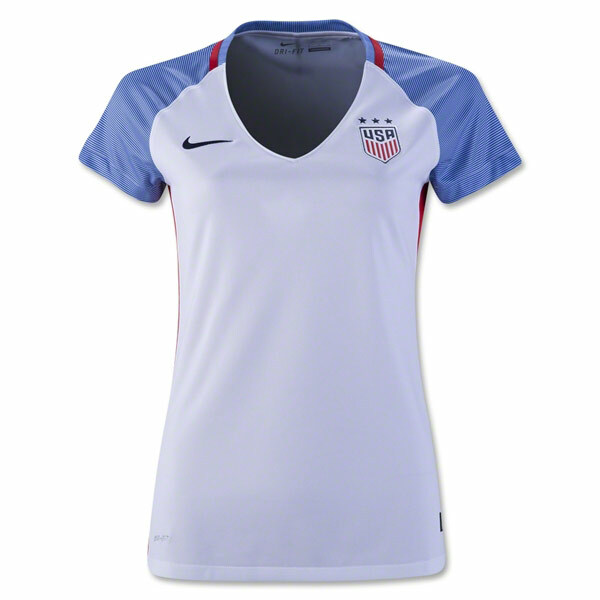 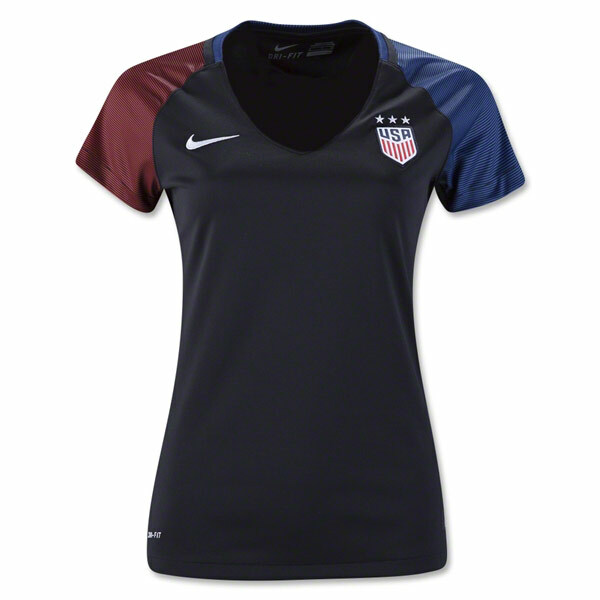 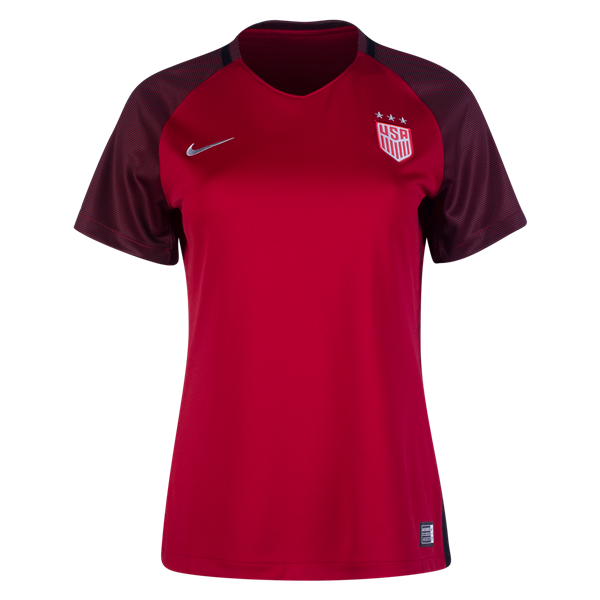 Show your passion for the USA and get all your USA soccer gear including the USA soccer jersey at WorldSoccerShop!